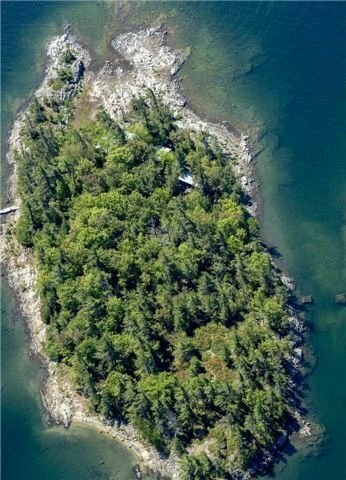 Description Stunning 3.30 Acres Island Located Near The Long Sault Area Of Sans Souci. 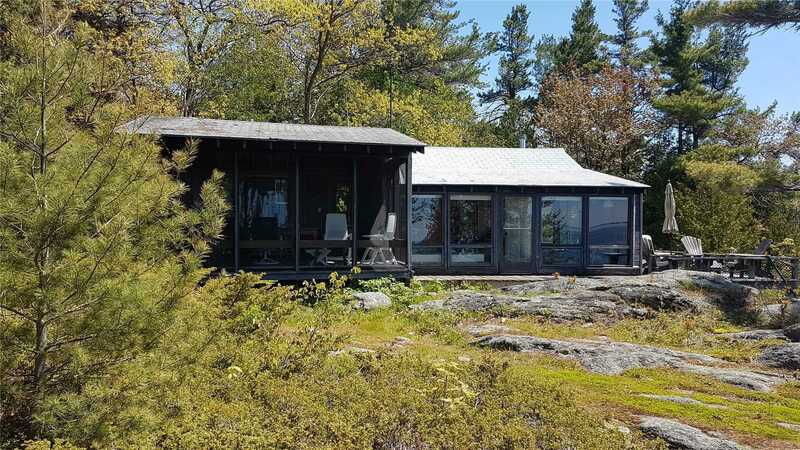 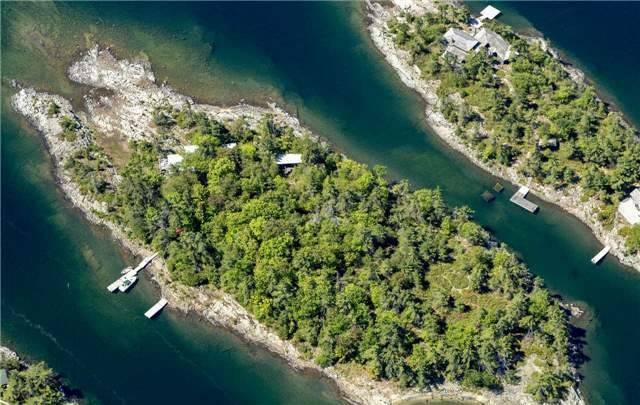 Tibbett Island Is Beautifully Treed W/Unobstructed Views To Open Waters & The Umbrellas In The Distance; Improvements Comprise 1 Bed Main W/3 Pc Wc, Two Bunkies, One Single & One 2 Bed W/Wc; Hydro.Eastern Fronting Protected Deep Water Harbour. 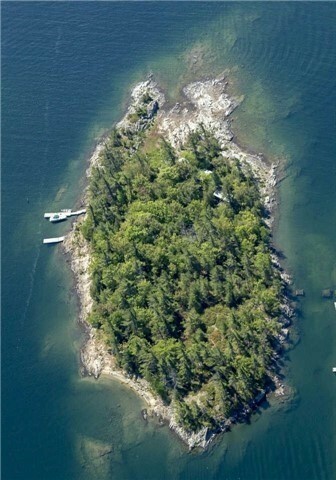 Great Opportunity To Acquire A Western Facing Island In Prestigious Sans Souci.